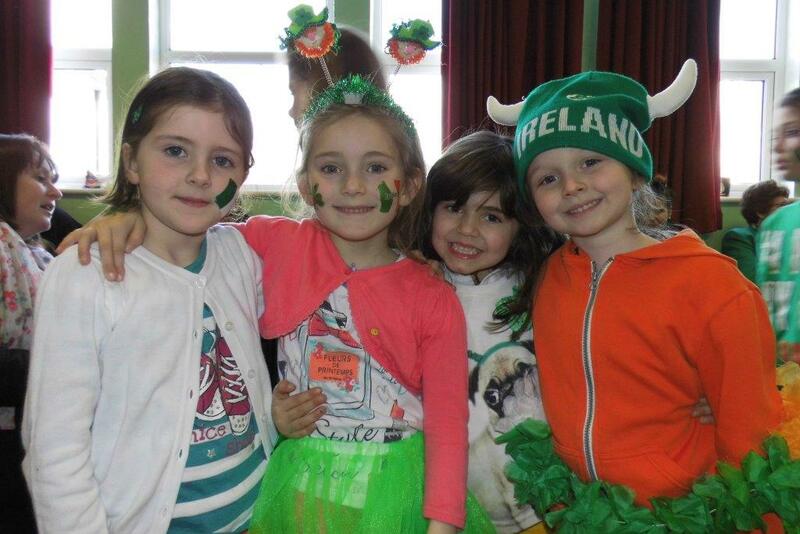 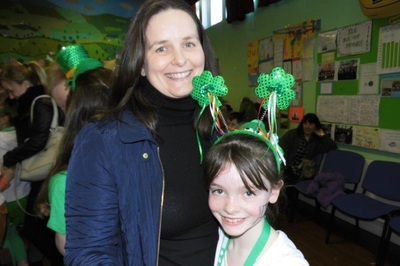 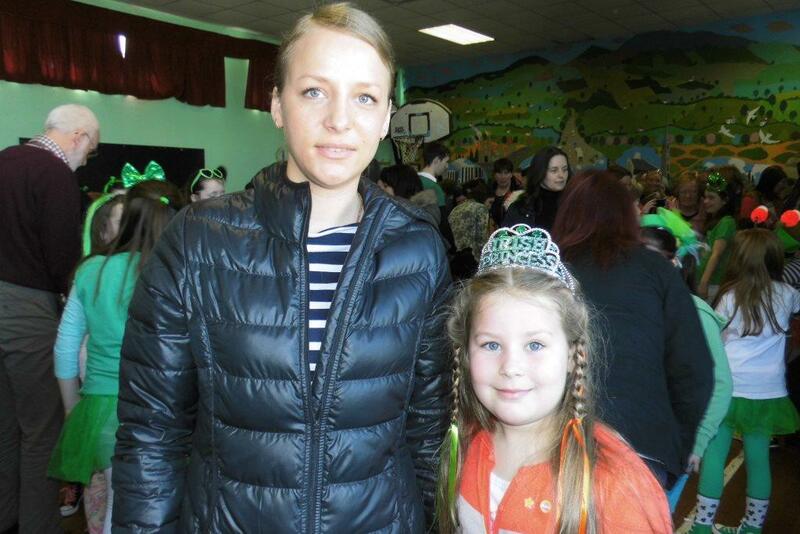 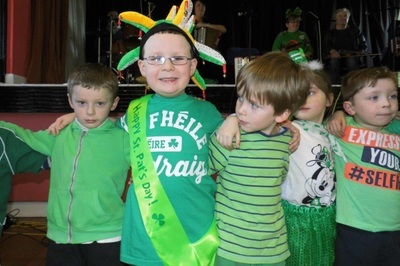 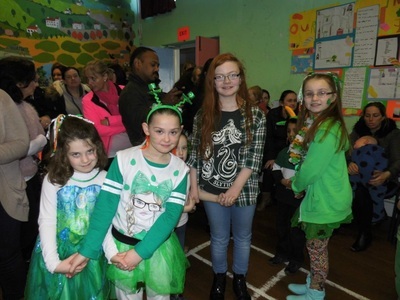 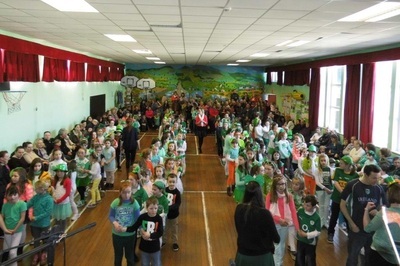 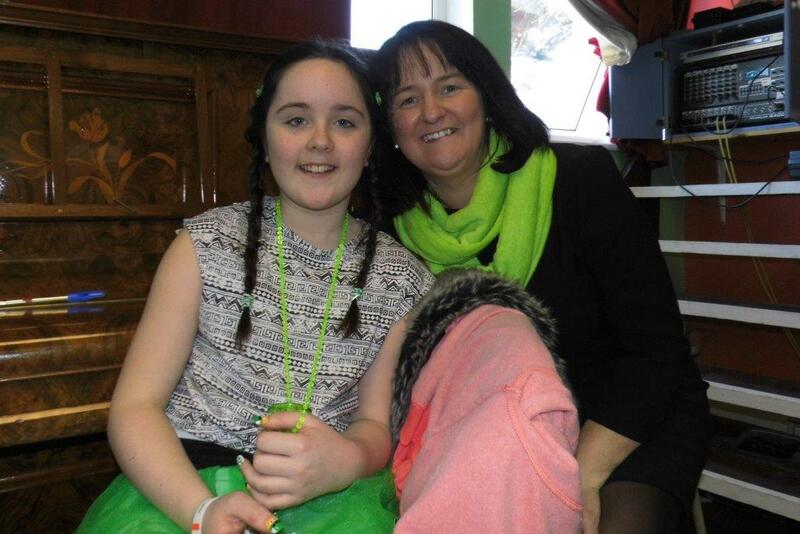 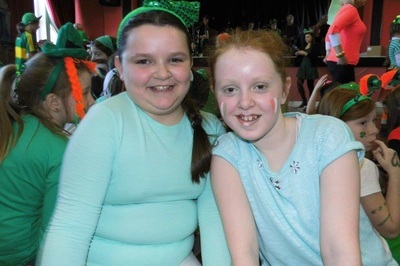 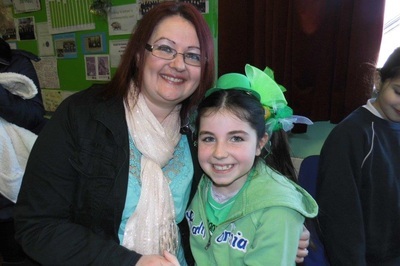 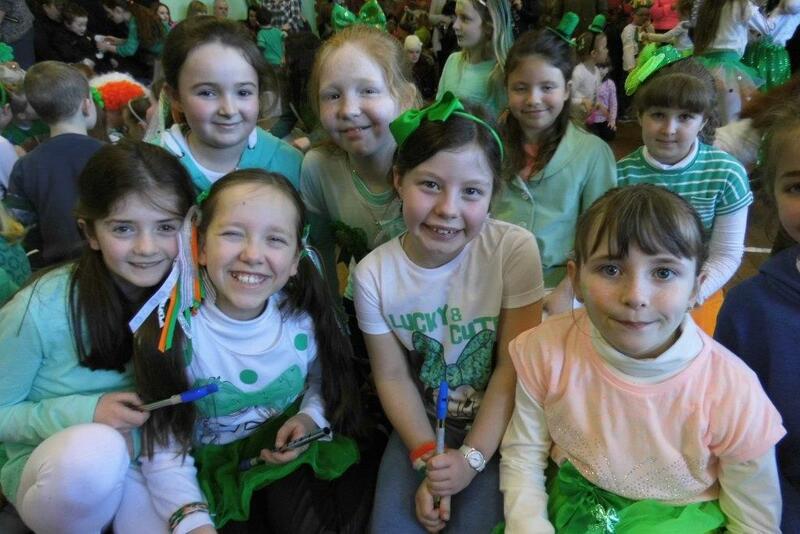 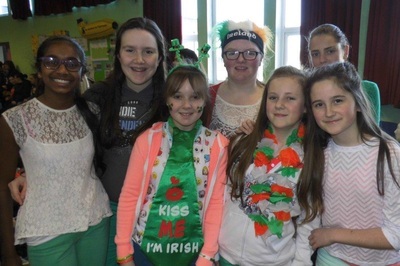 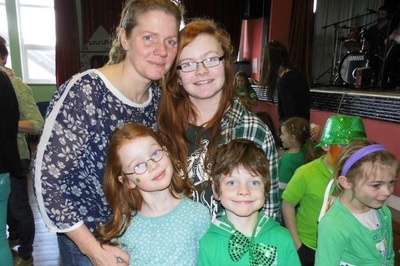 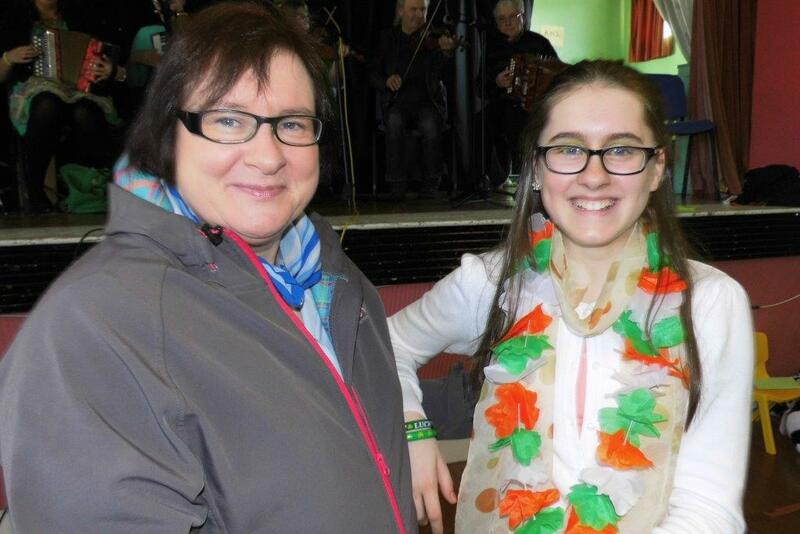 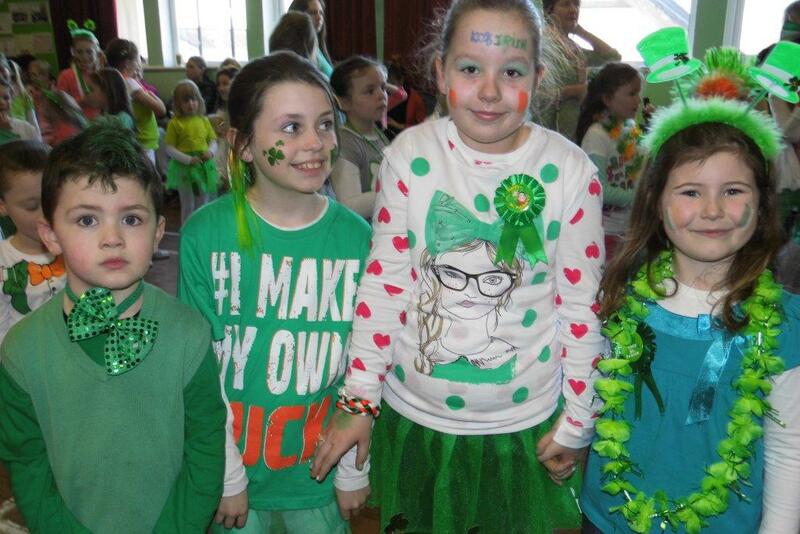 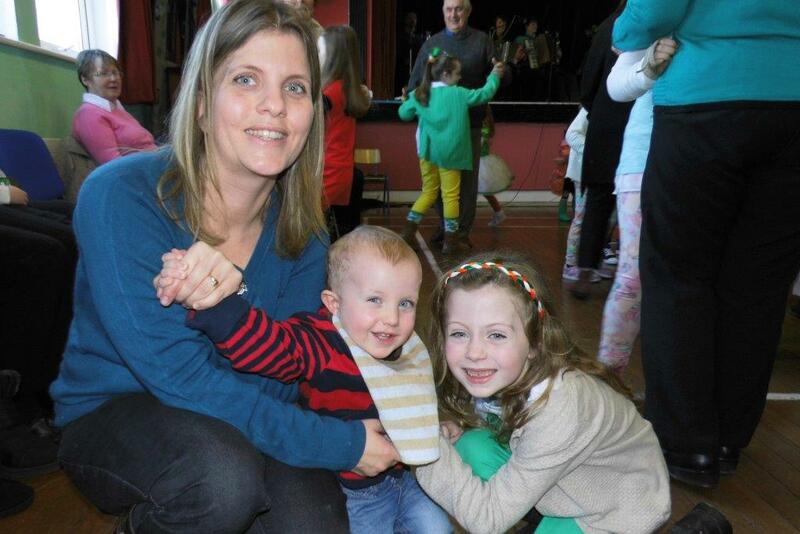 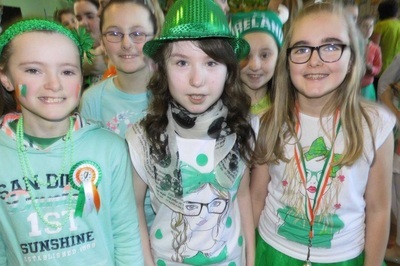 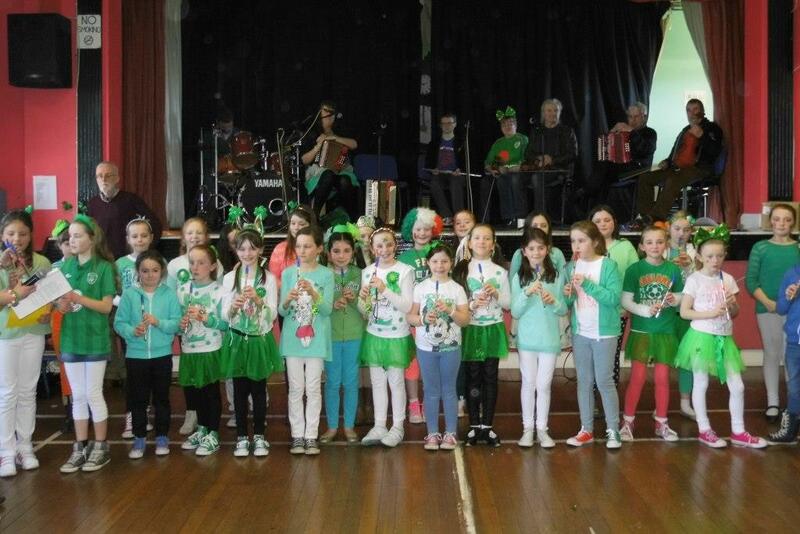 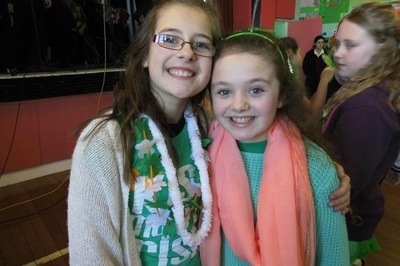 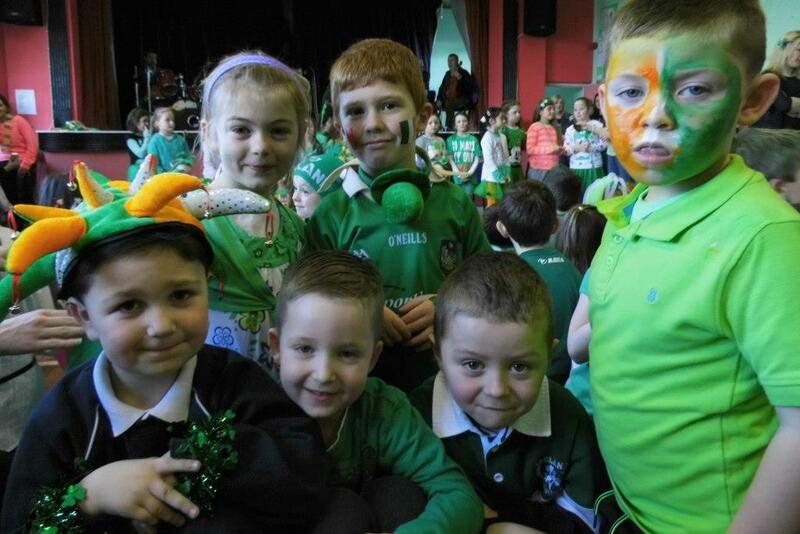 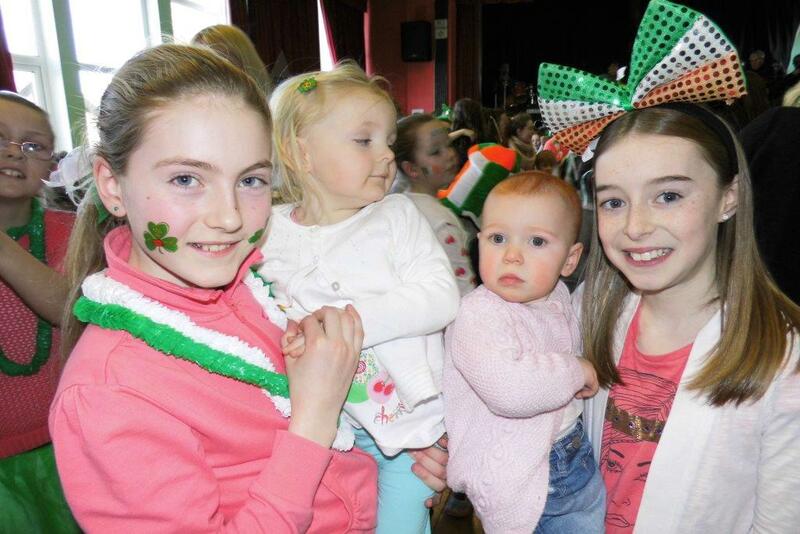 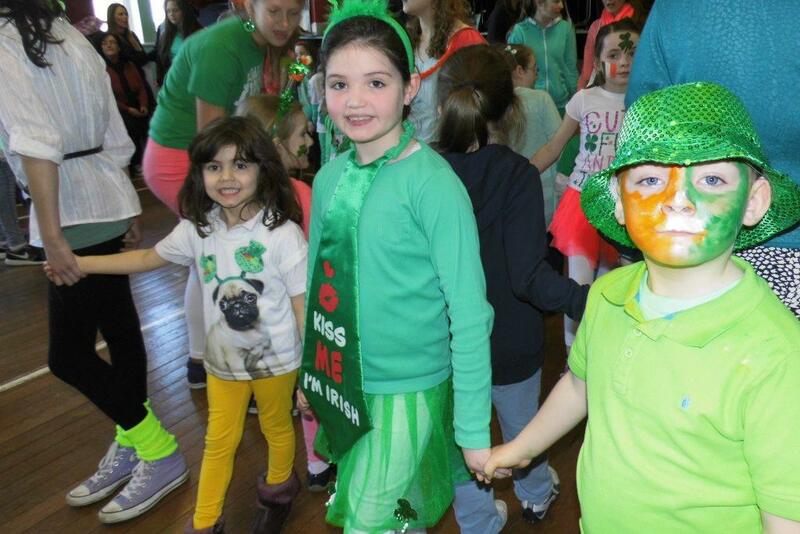 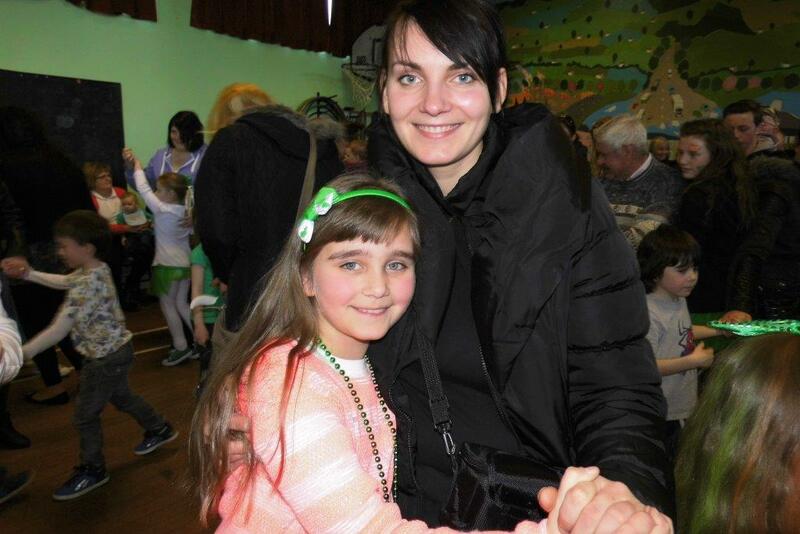 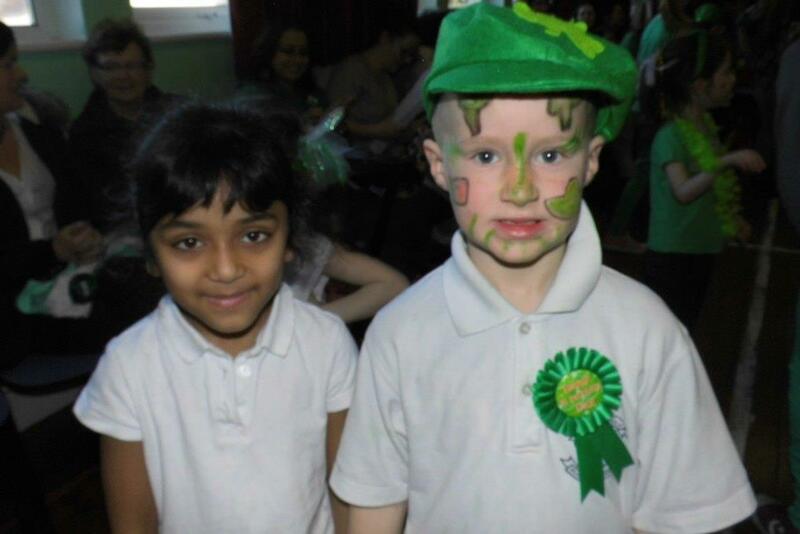 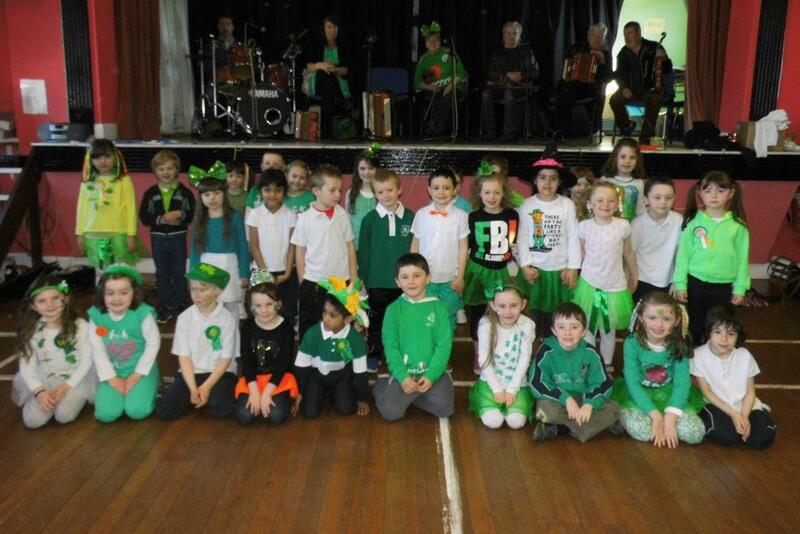 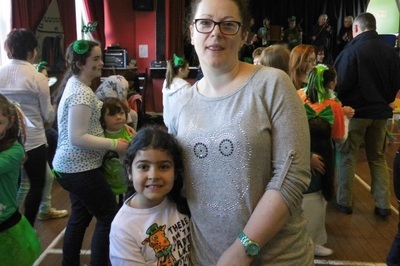 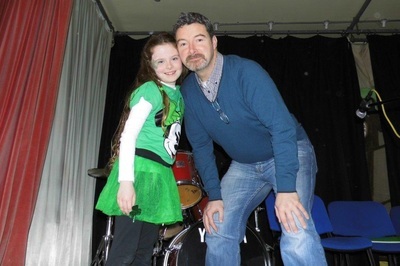 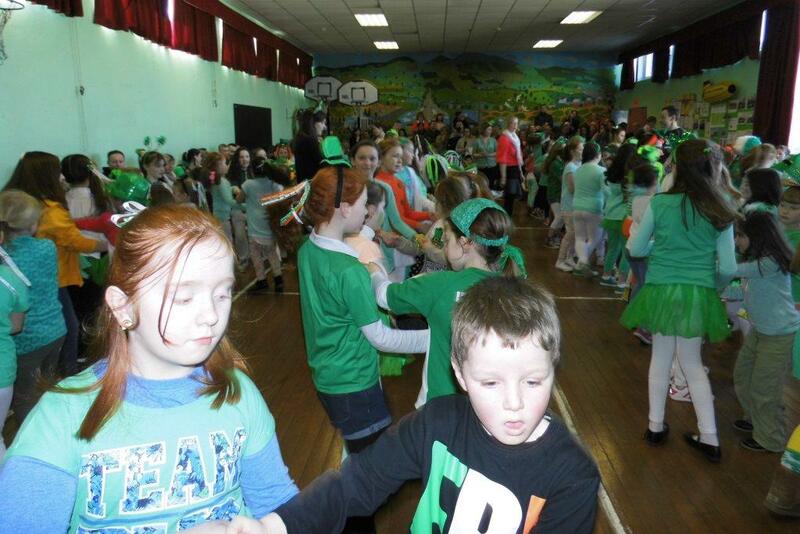 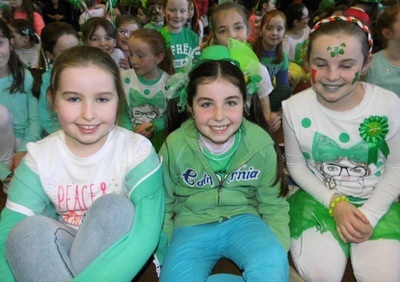 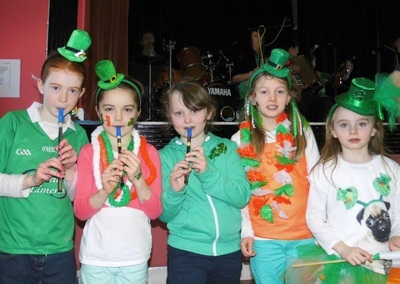 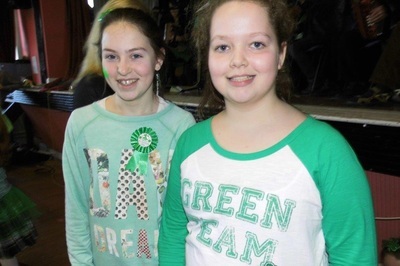 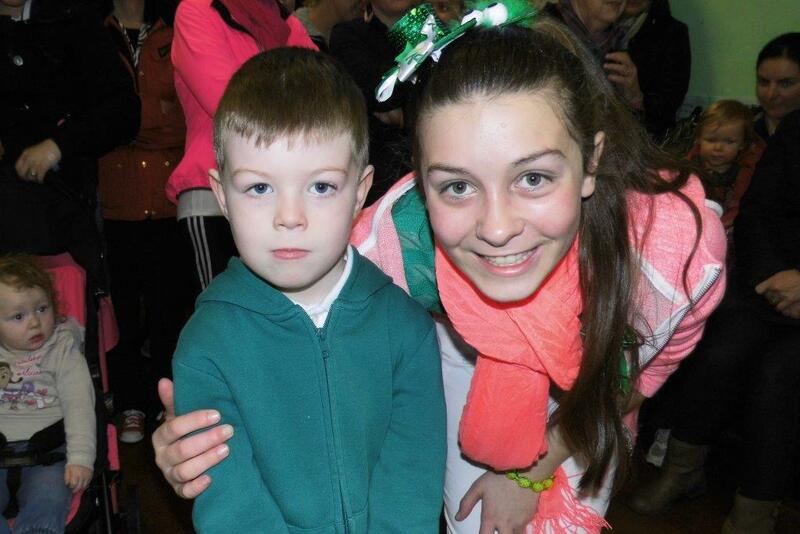 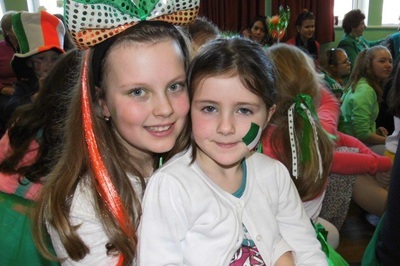 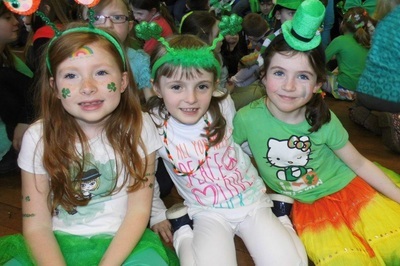 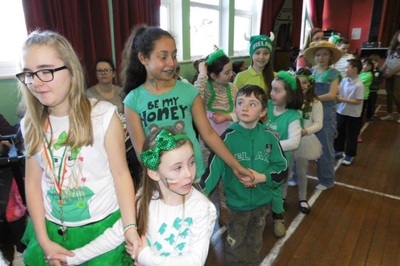 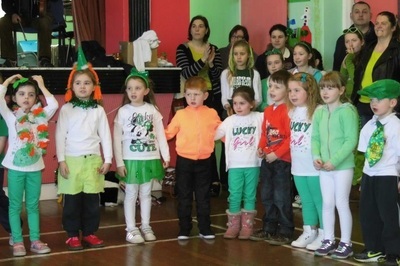 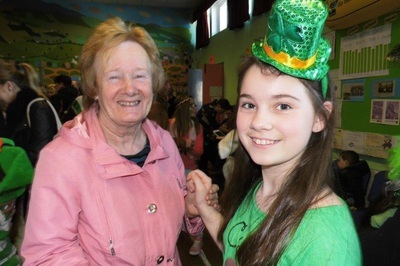 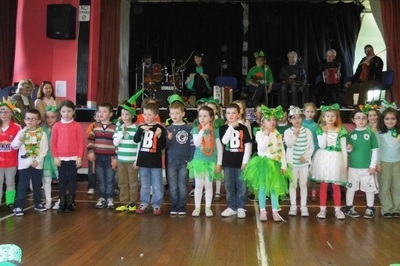 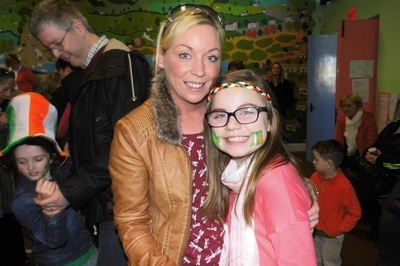 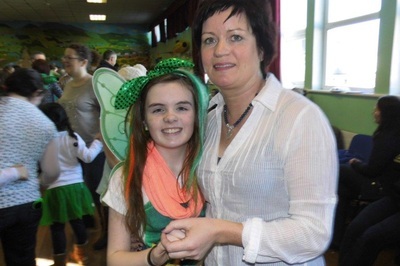 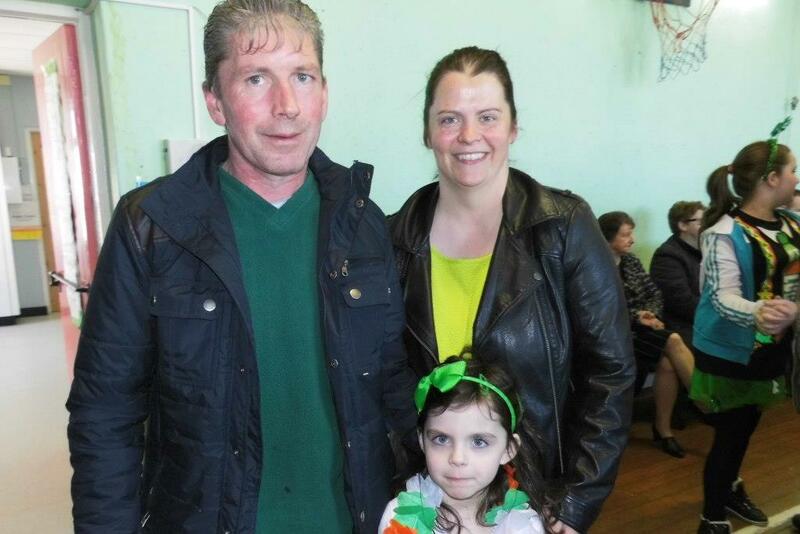 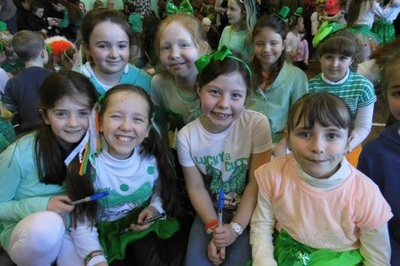 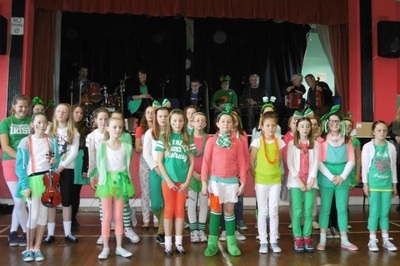 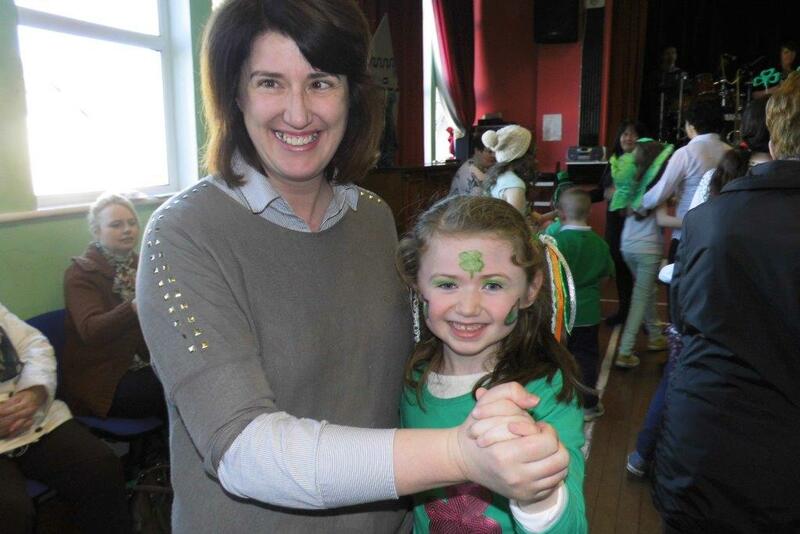 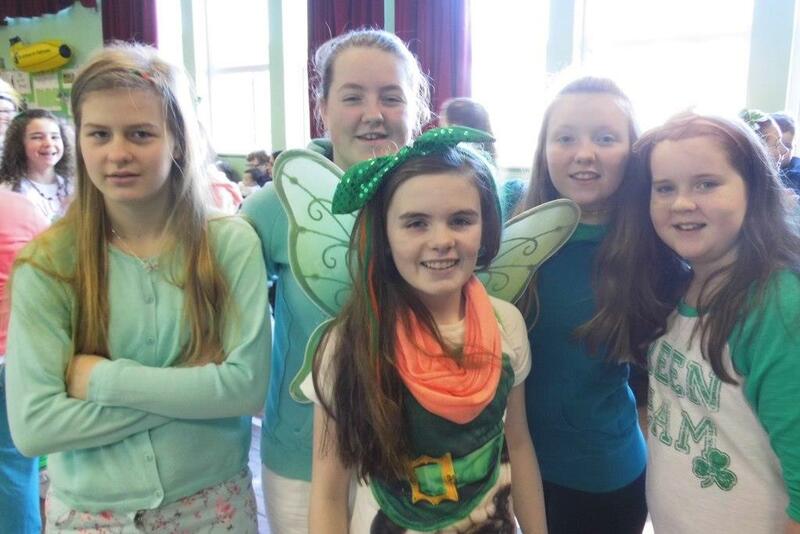 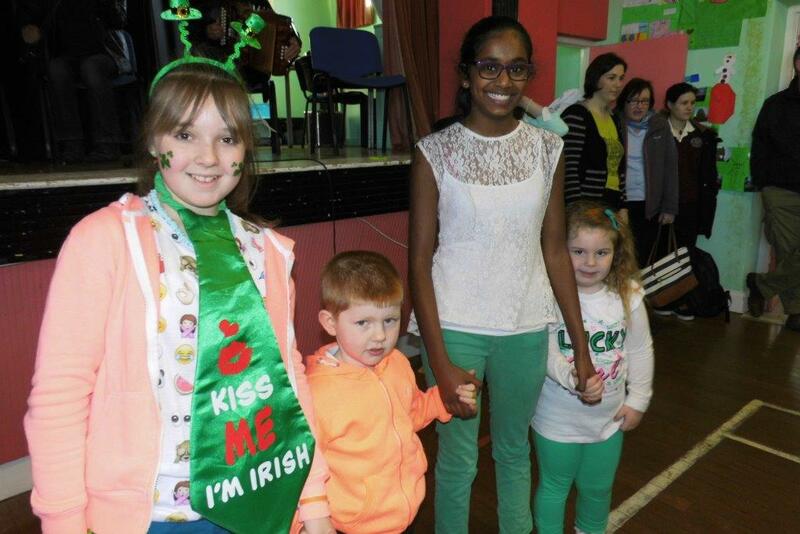 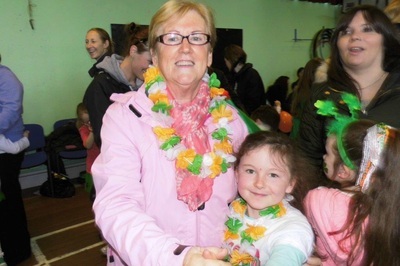 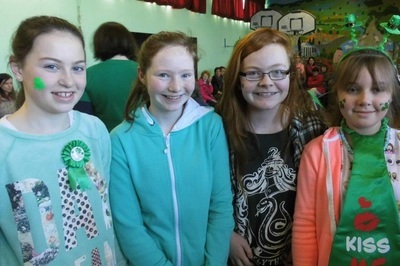 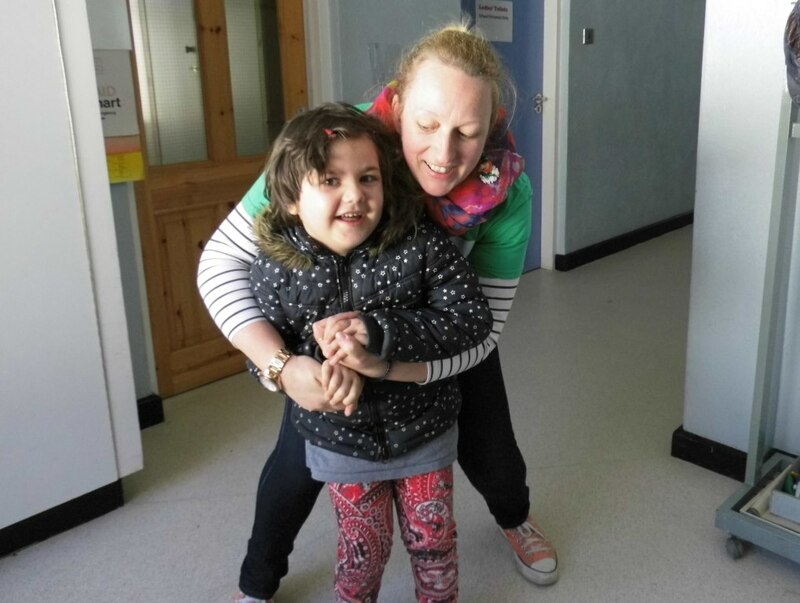 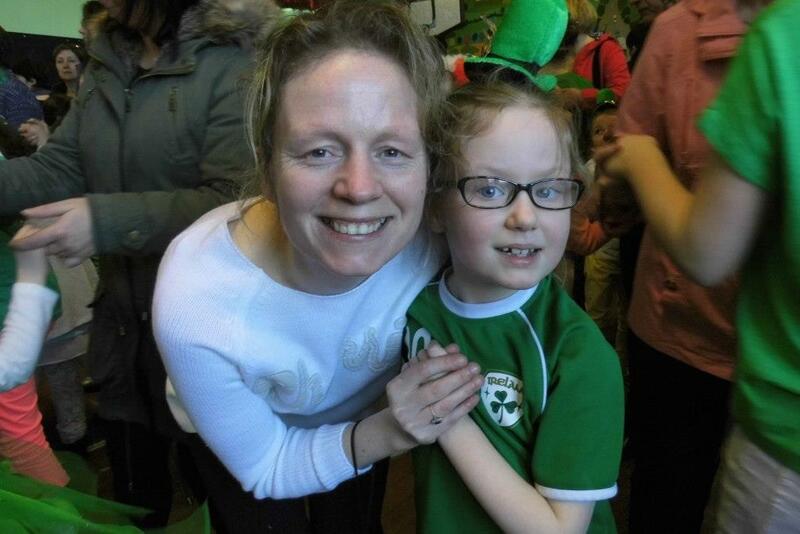 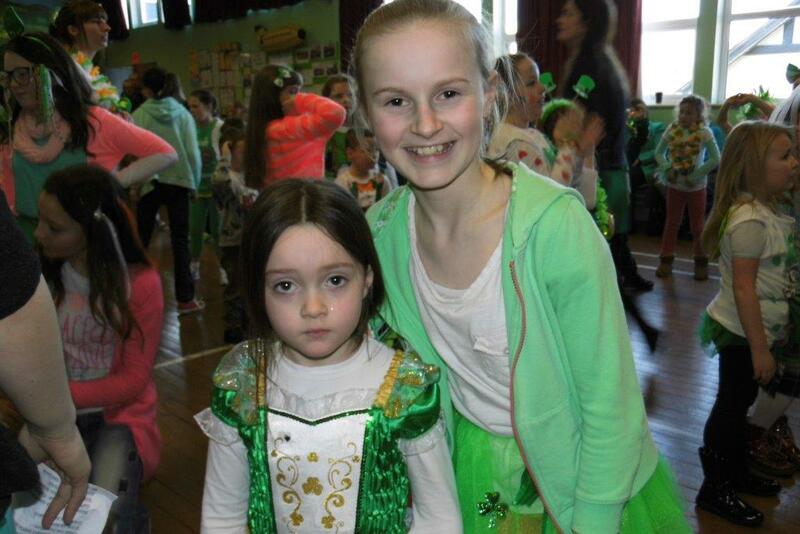 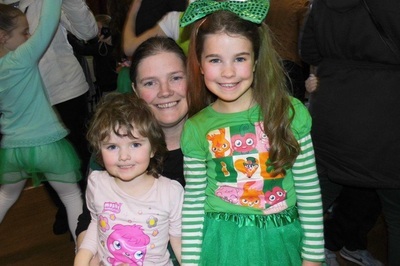 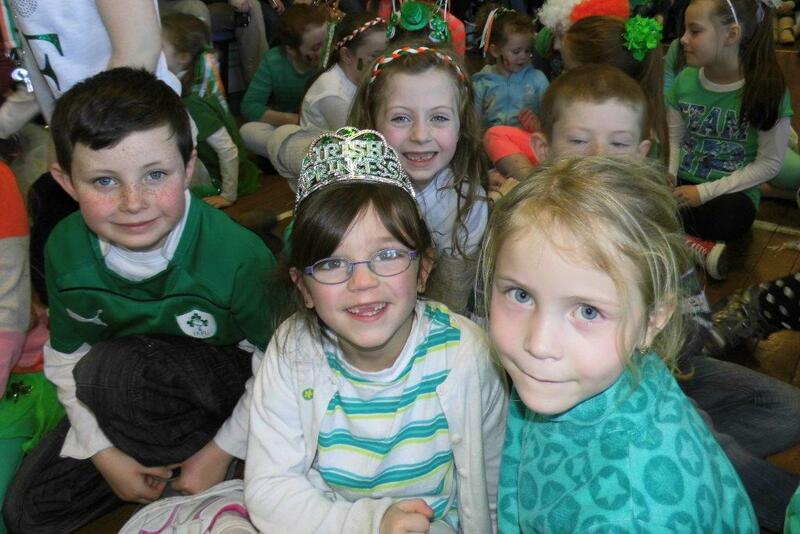 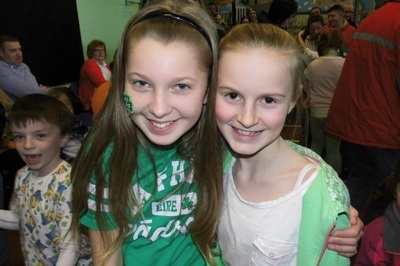 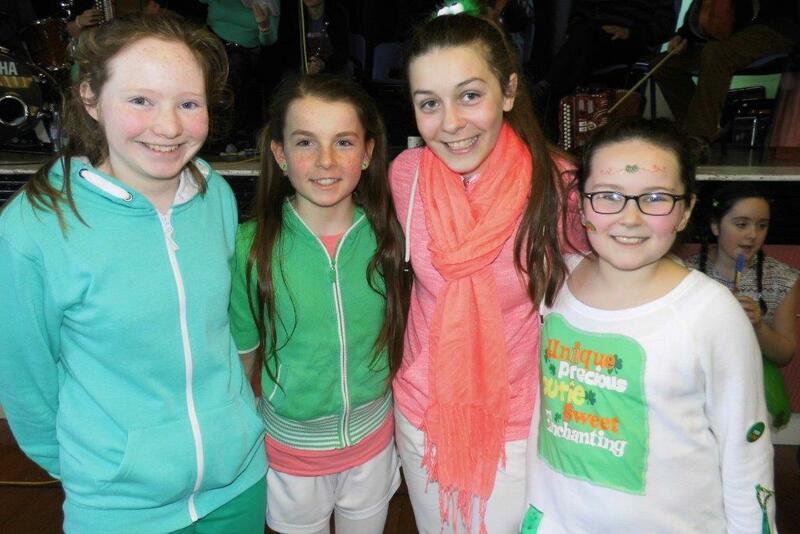 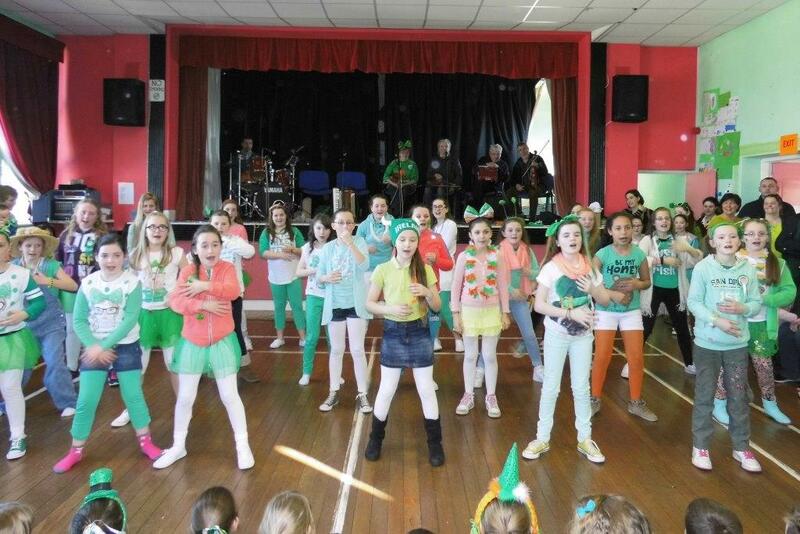 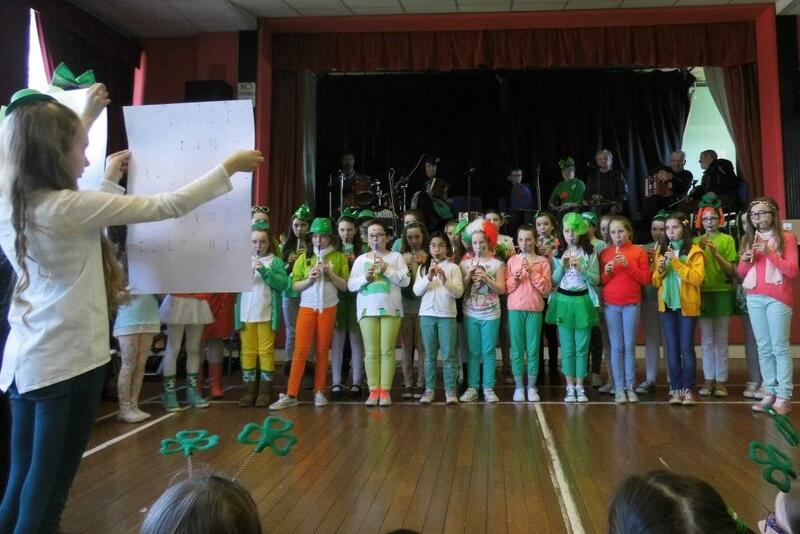 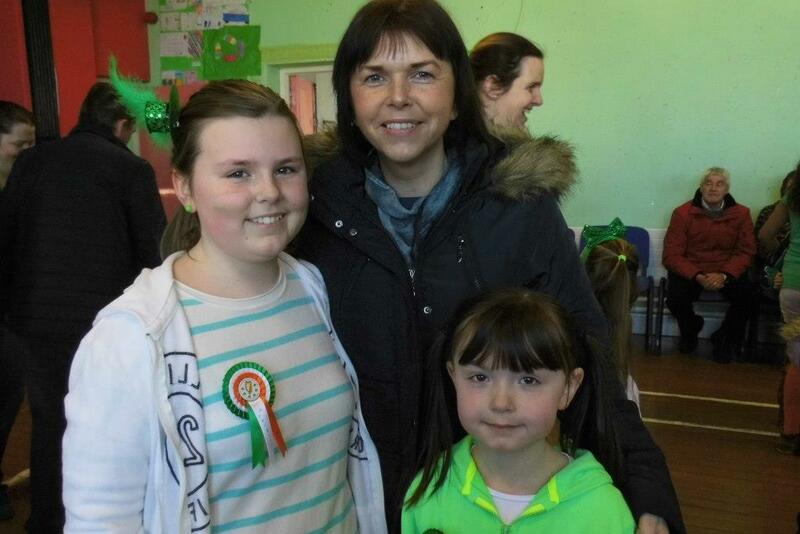 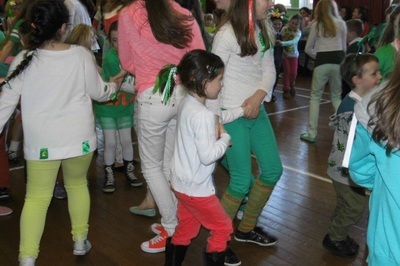 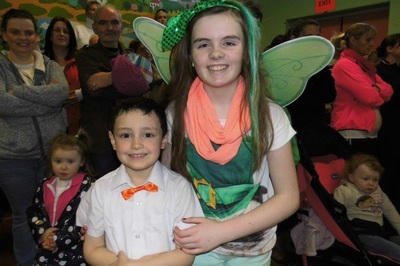 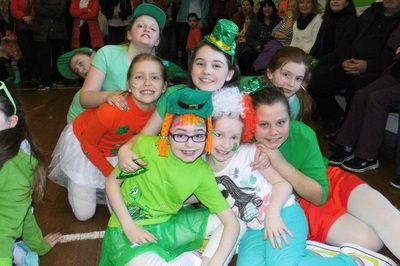 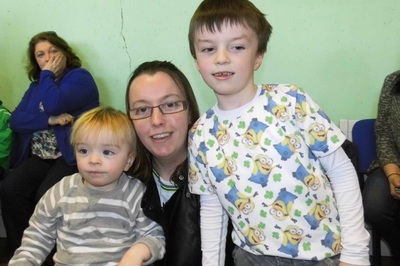 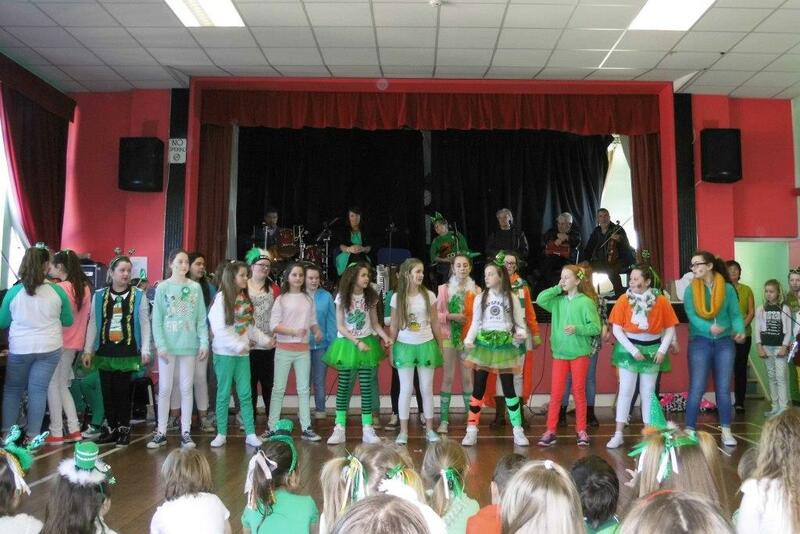 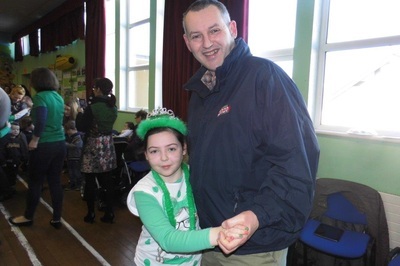 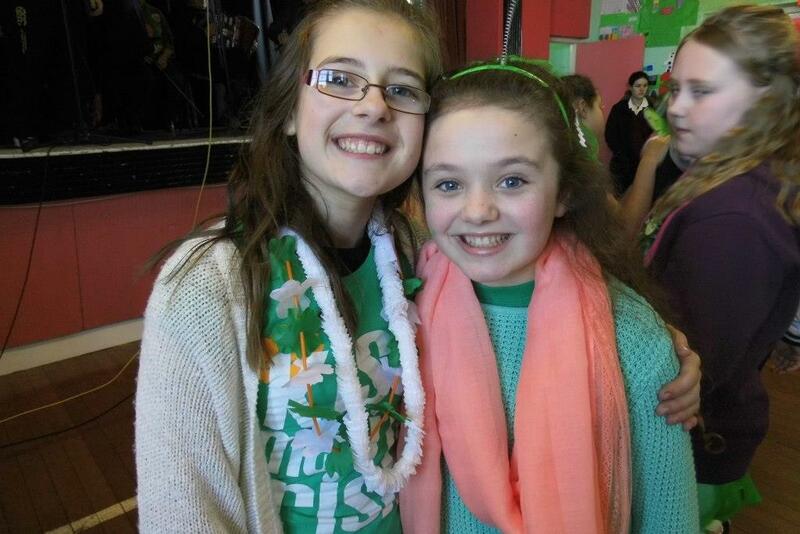 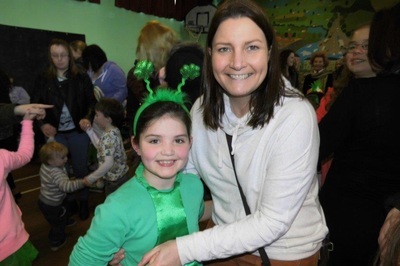 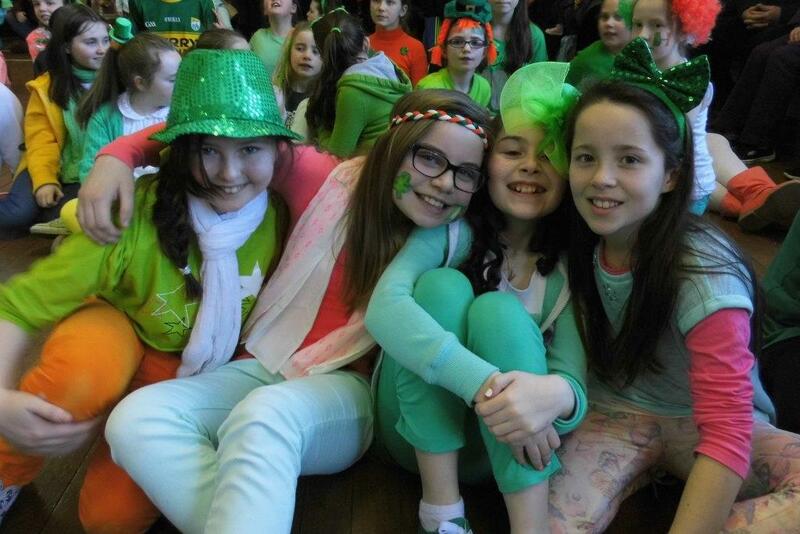 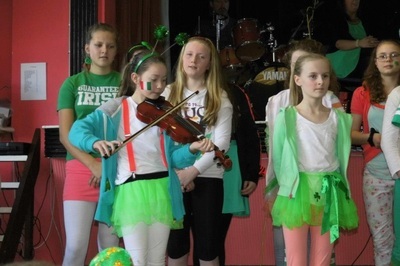 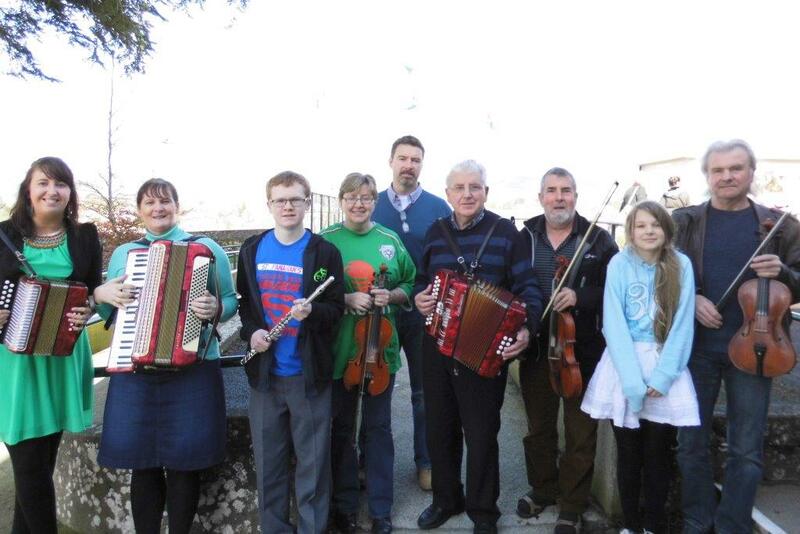 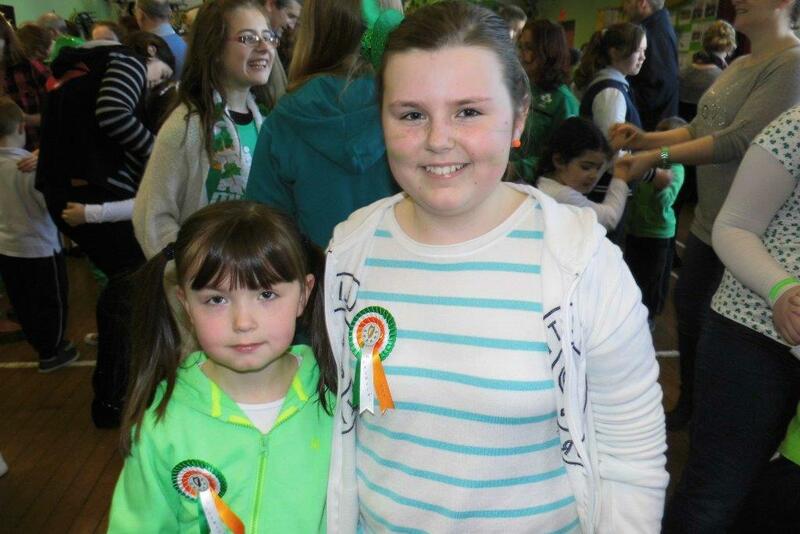 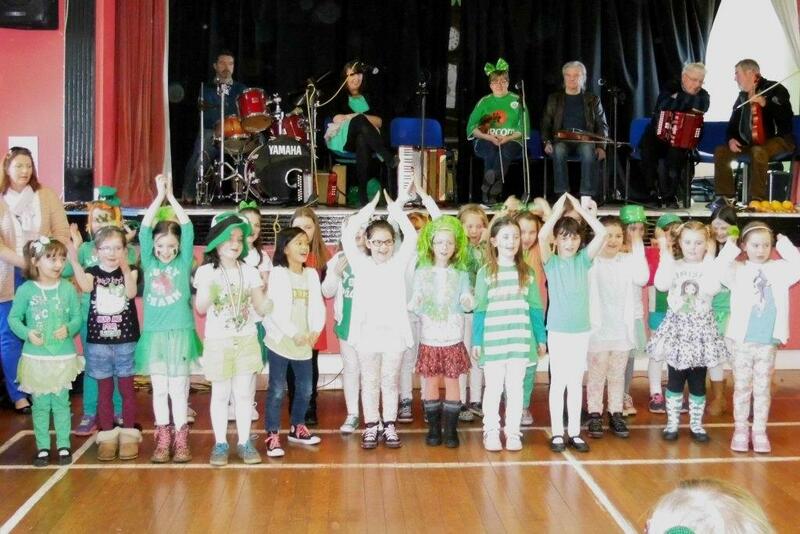 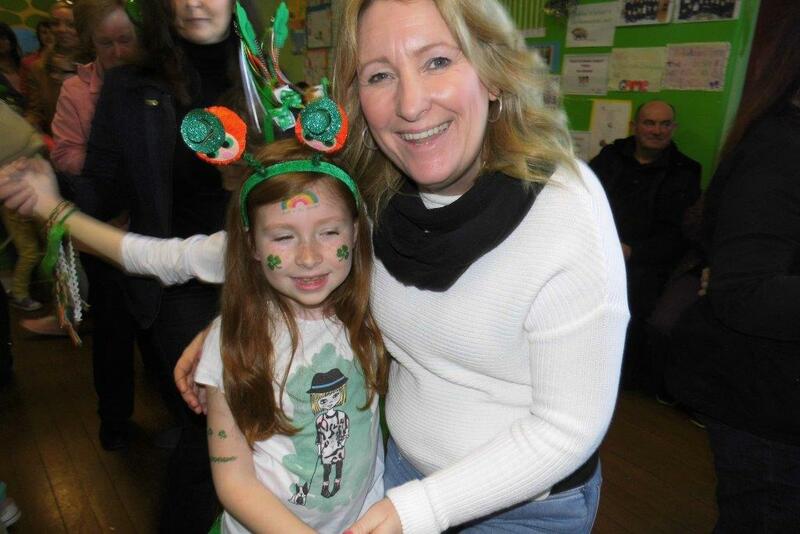 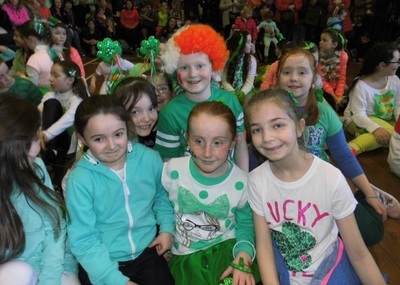 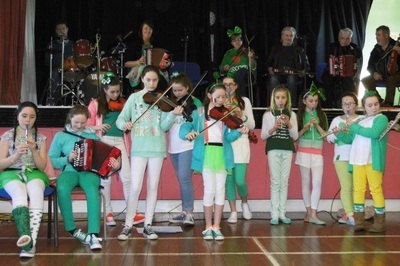 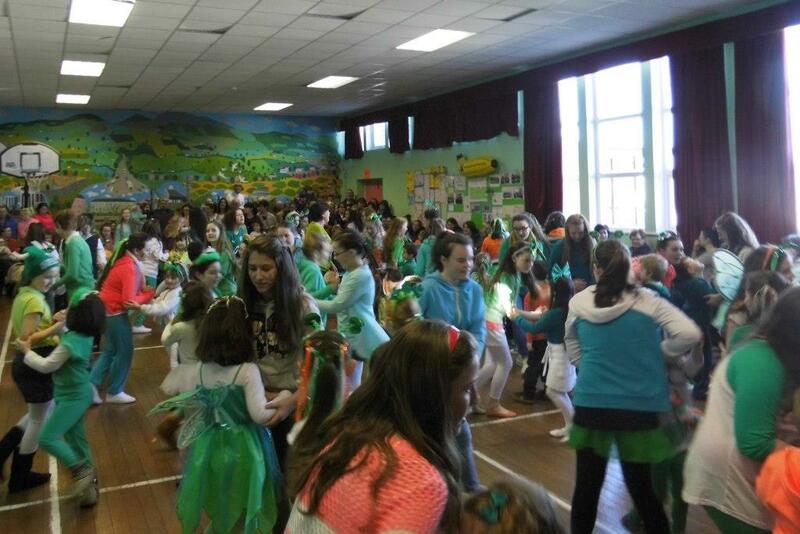 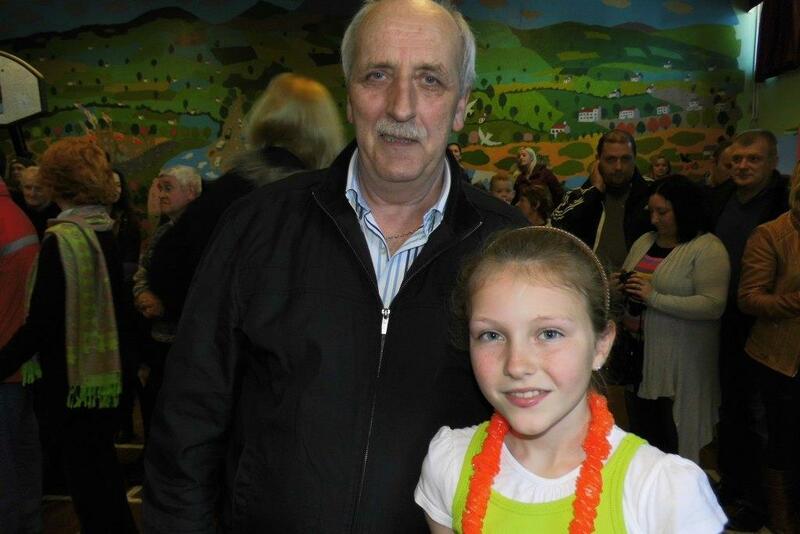 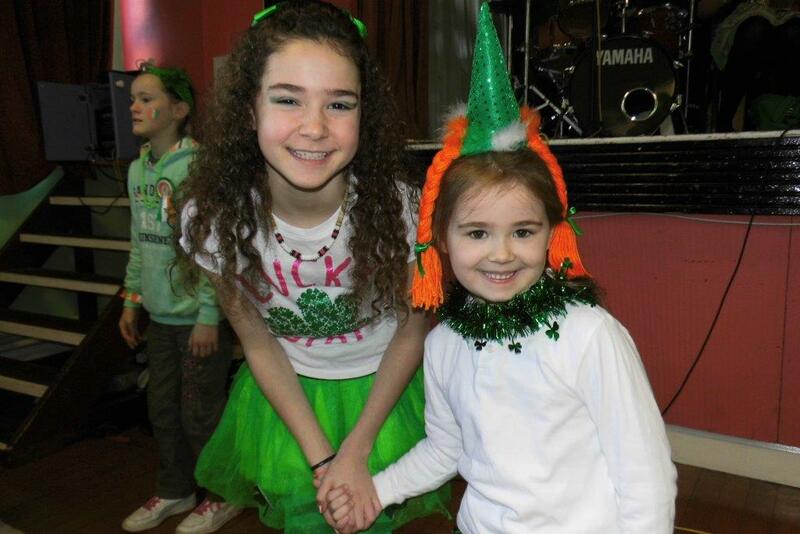 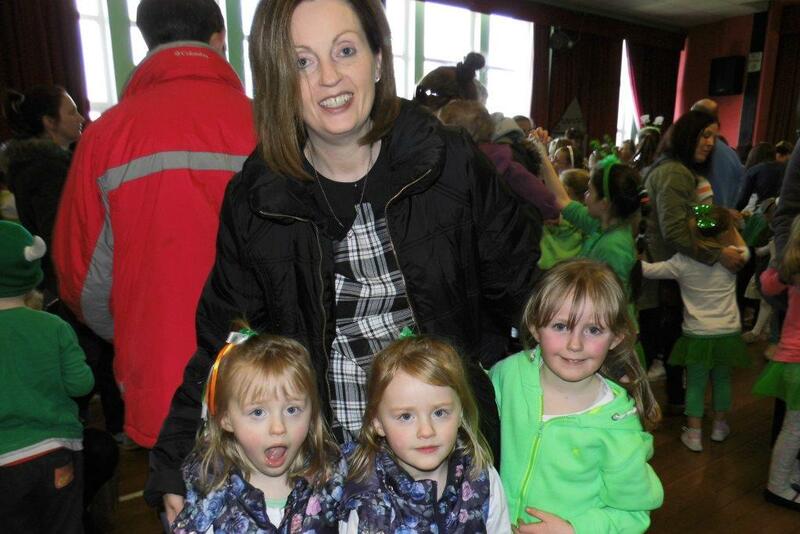 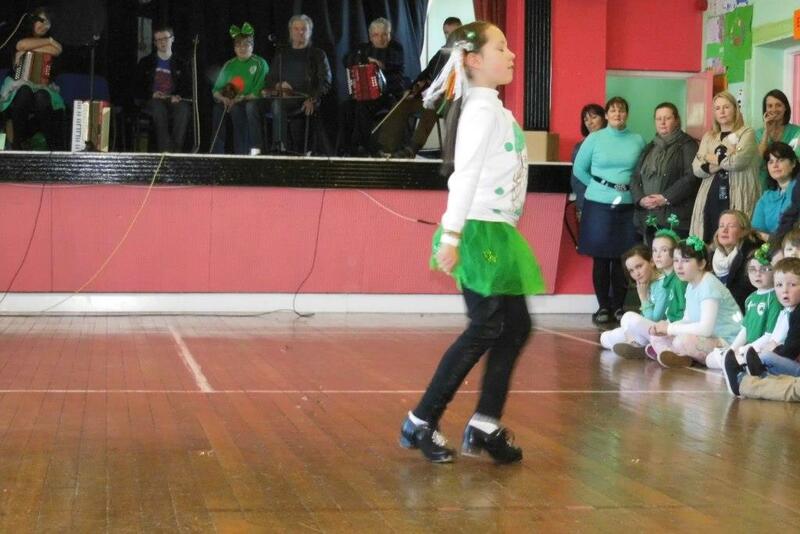 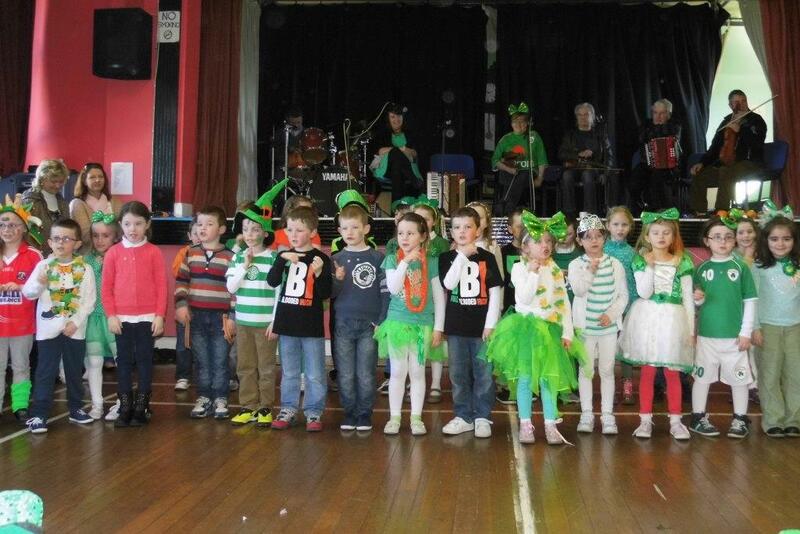 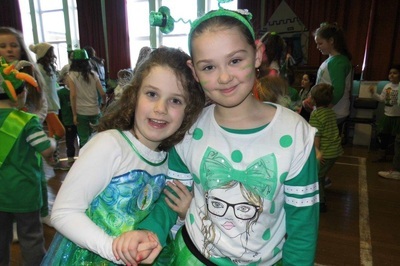 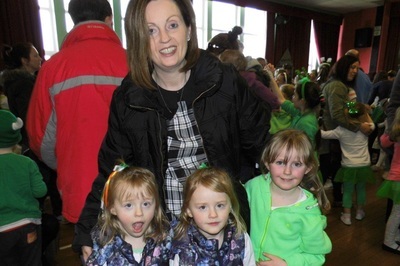 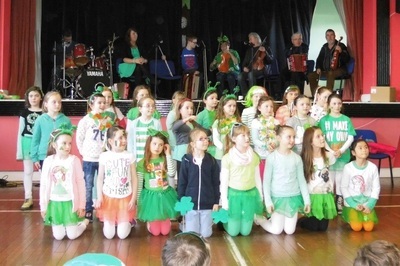 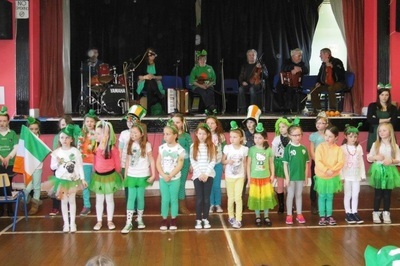 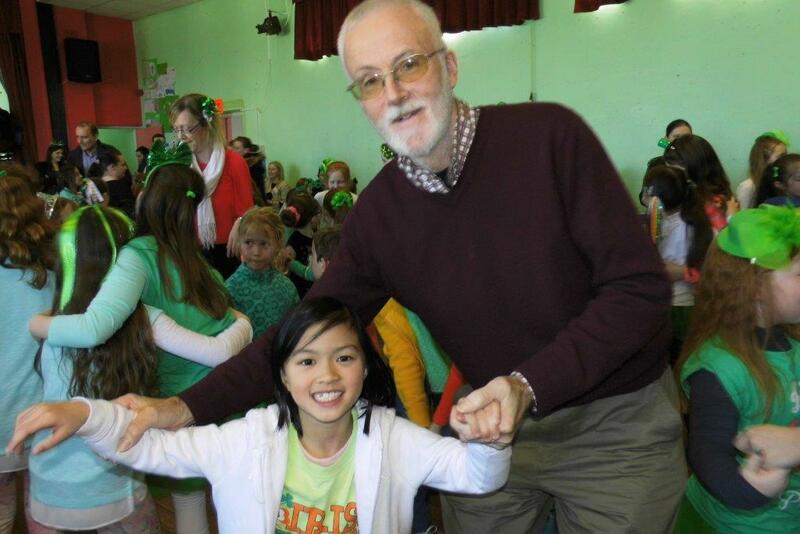 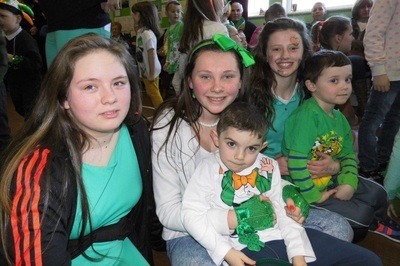 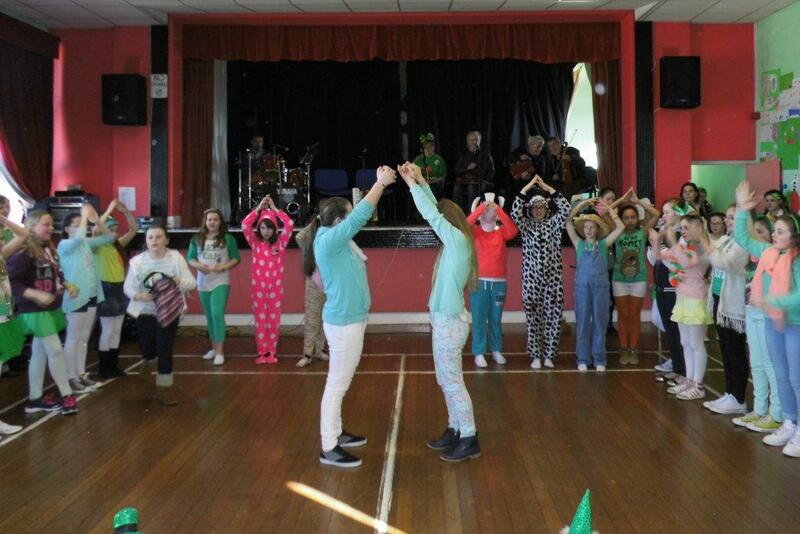 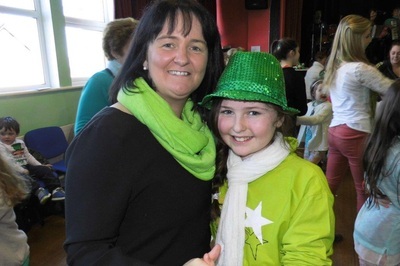 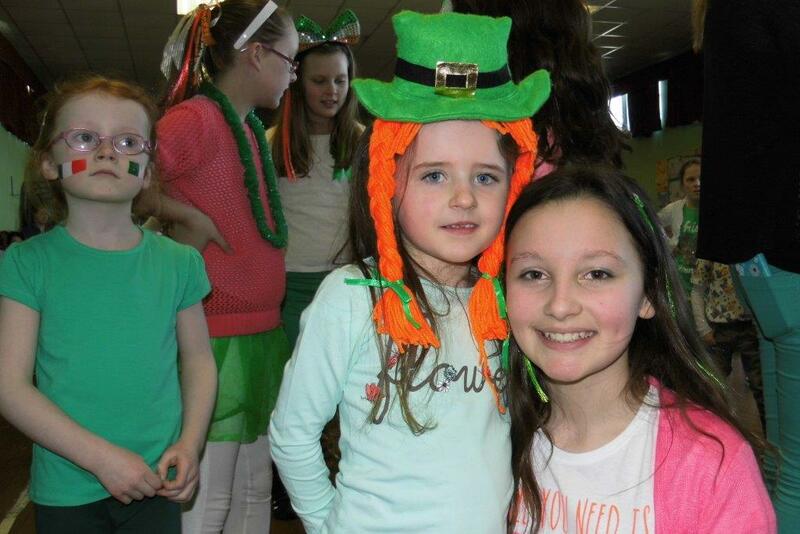 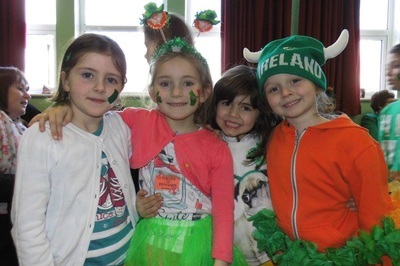 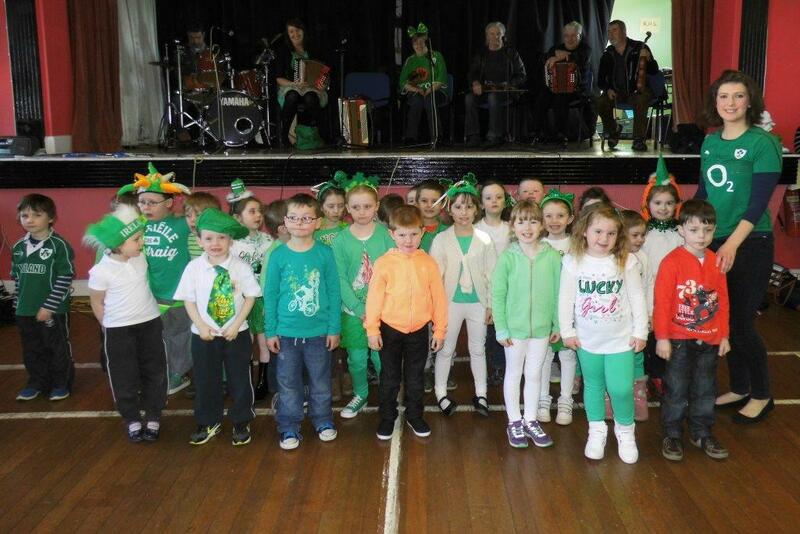 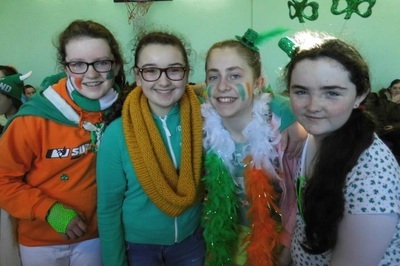 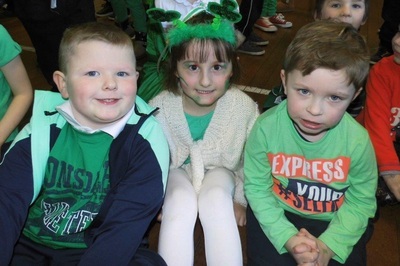 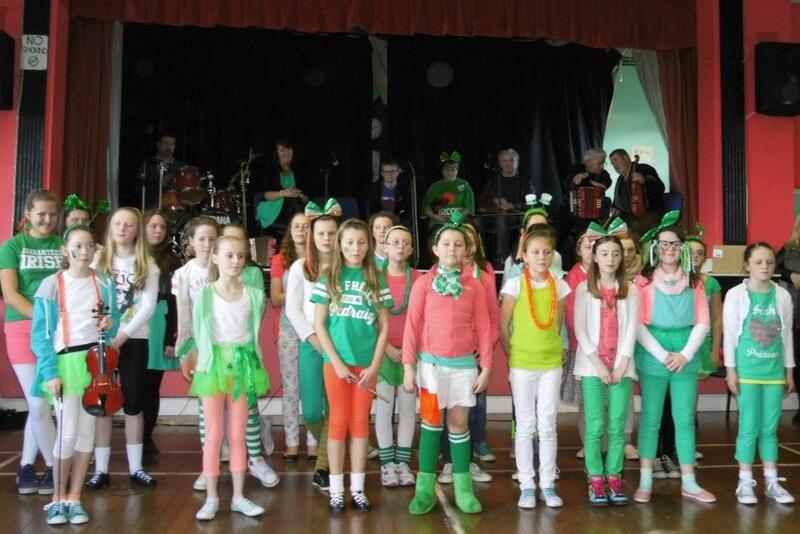 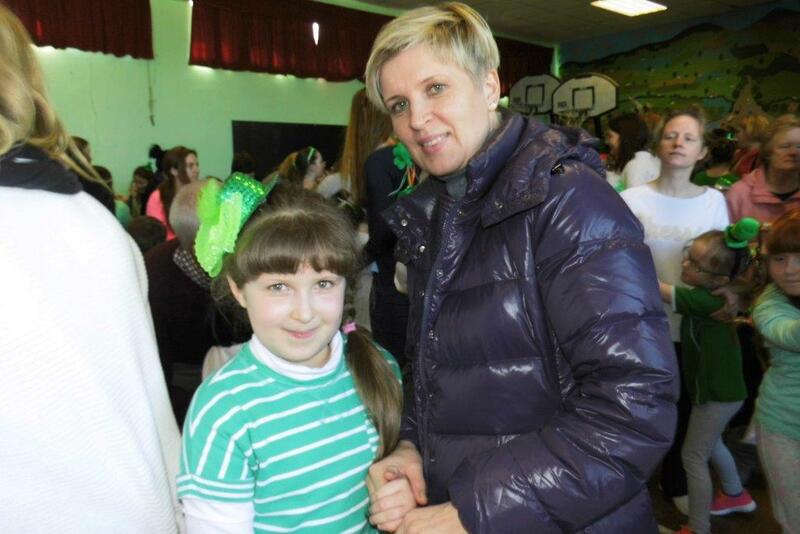 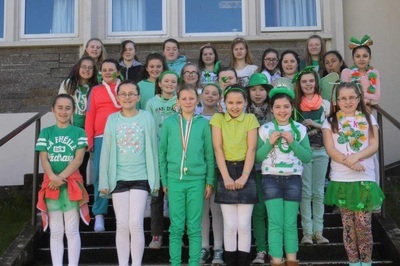 On Friday March 13th we held our annual school céili. Every class had been busy preparing for the event and it was a resounding success. Well done to all the boys and girls and their teachers. 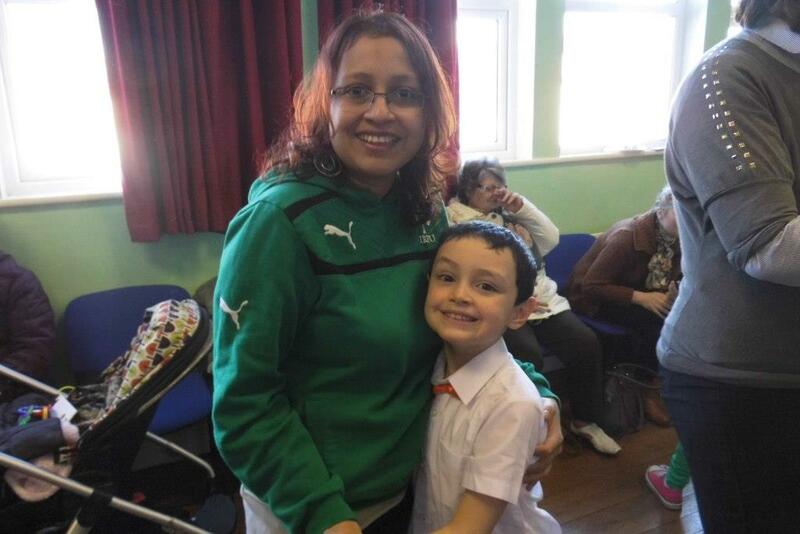 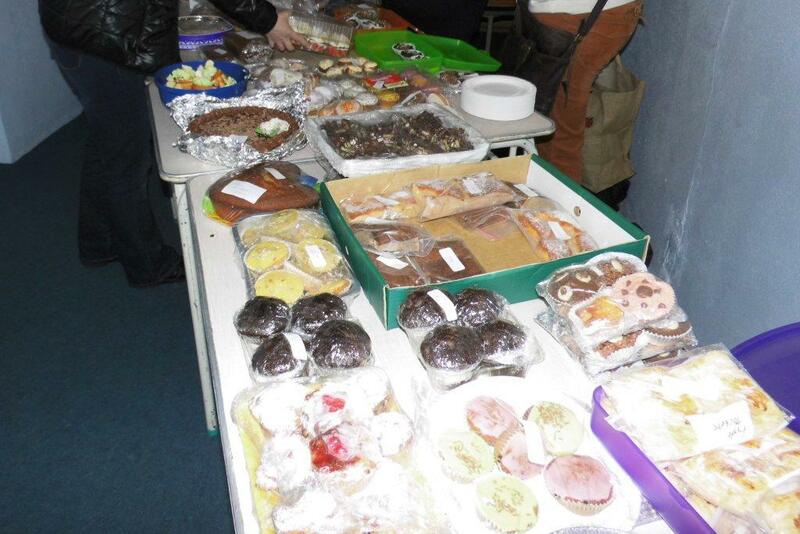 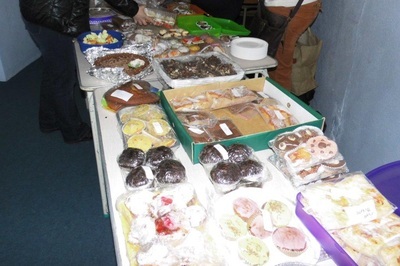 Thanks to the Parents' Council for organising a cake-sale which was also held on the day. Well done to all!